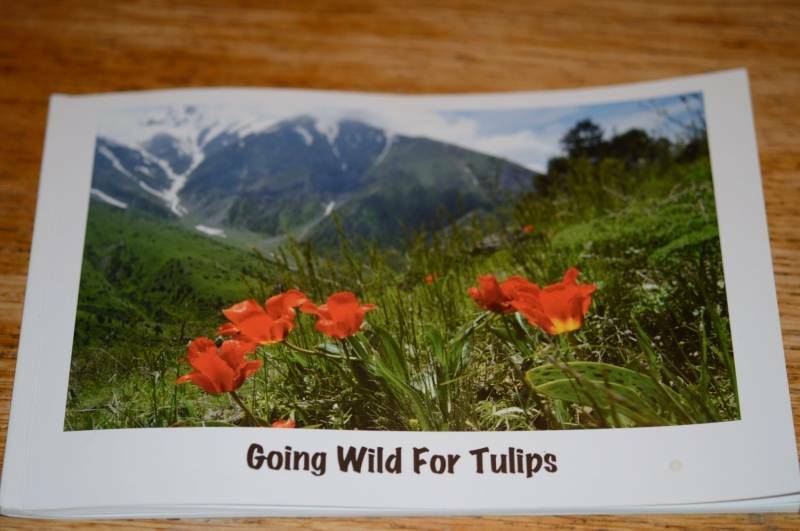 Going wild for Tulips is a small but nevertheless impressive book about the wild origins of various Tulip species. 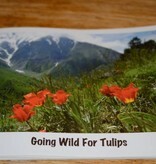 The descriptions are concise and are written in English, and the photos are beautiful. Author: Eric Breed.